Facing trials of illness, abandonment, and betrayal, Yvonne James tries so desperately to move on with her life. But then… Out of the Blue… Peggy James has a secret that will change everything. She only shares it with her sister, and makes her promise not to tell another soul. Melinda Clayborne on the other hand, has everything any woman would want – a loving husband, an intelligent daughter, a thriving career. 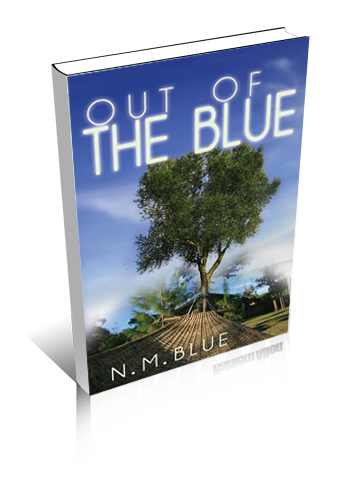 George Clayborne is the Executive Vice President of a local television network but, soon, every character find themselves yearning for the truth…out of the blue!